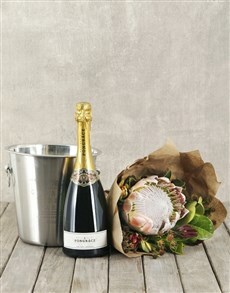 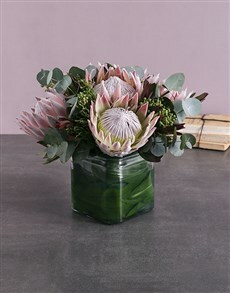 The King Protea is the national flower for South Africa for good reason! 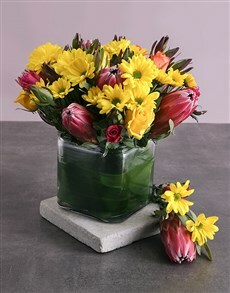 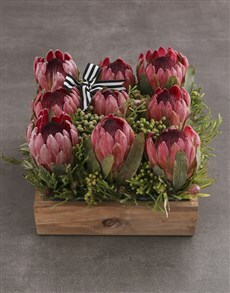 The ornamental bloom makes a stunning addition to any flower arrangement. 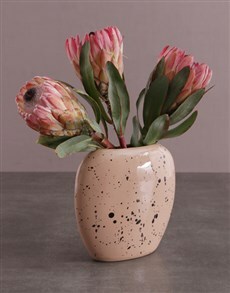 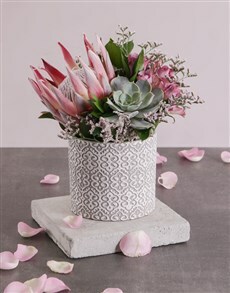 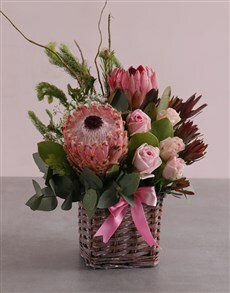 Surprise your loved one with a protea inspired arrangement and leave a lasting impression on the gift recipient. 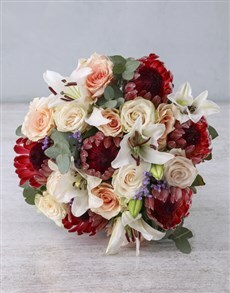 In many cases, the regal flower has been paired with roses, daisies, carnations and more. 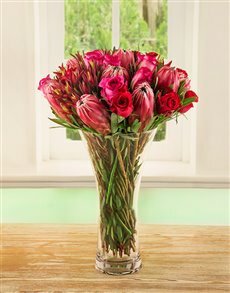 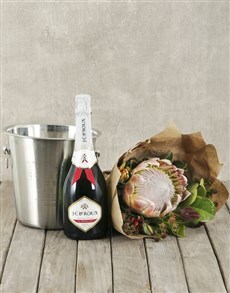 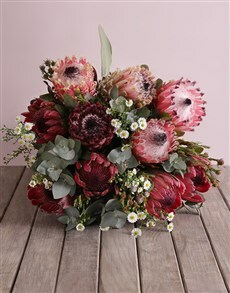 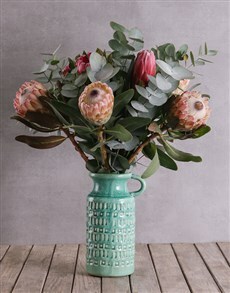 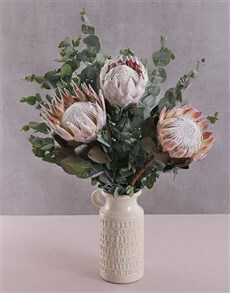 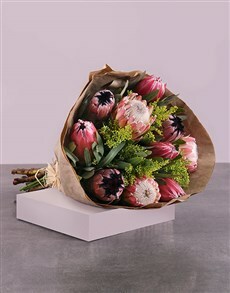 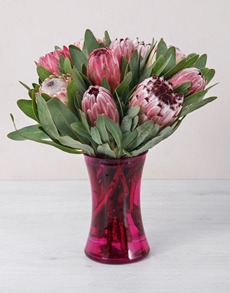 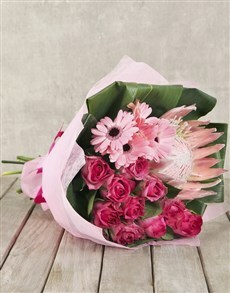 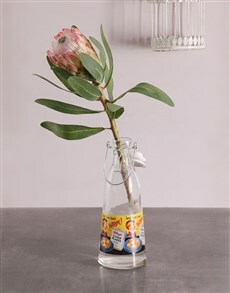 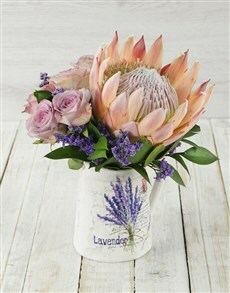 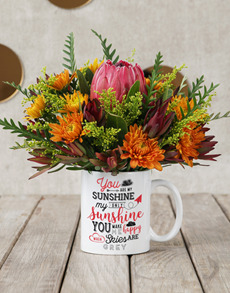 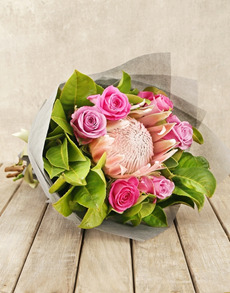 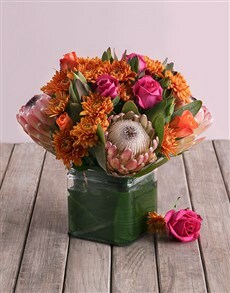 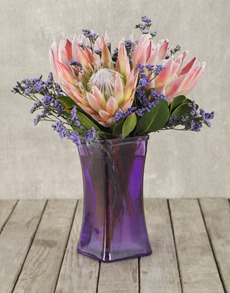 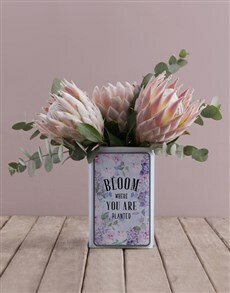 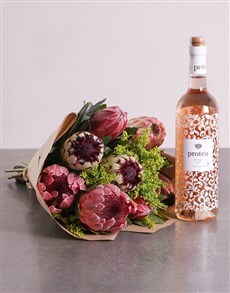 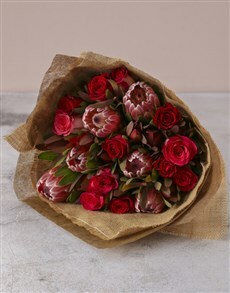 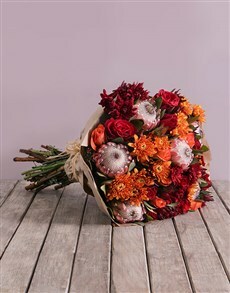 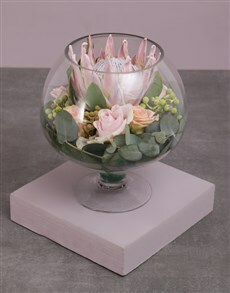 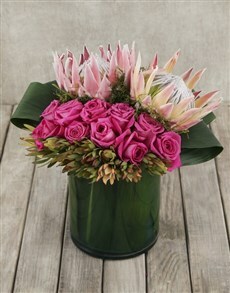 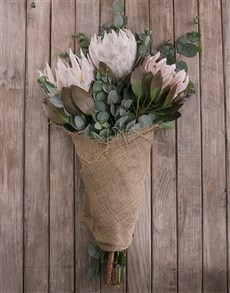 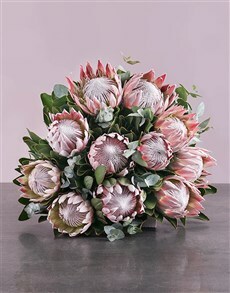 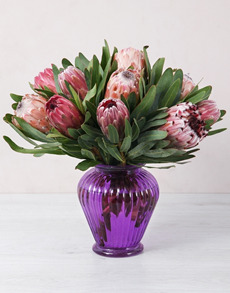 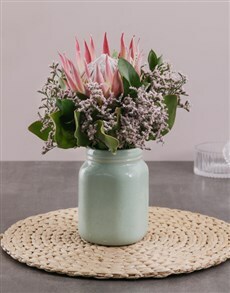 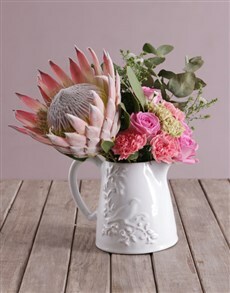 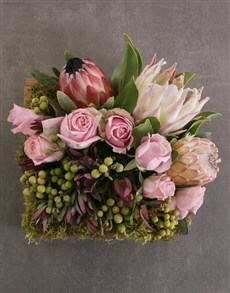 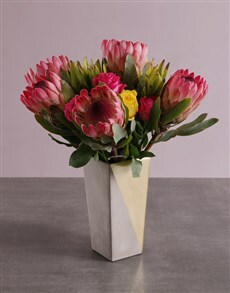 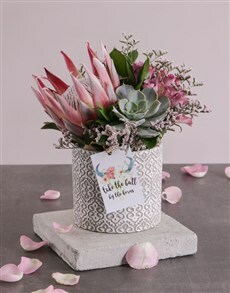 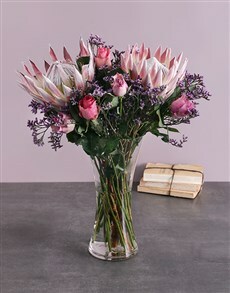 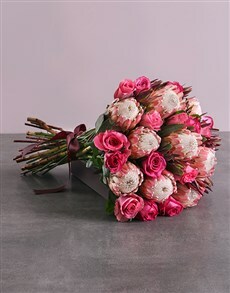 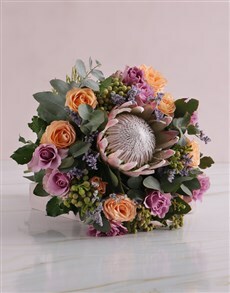 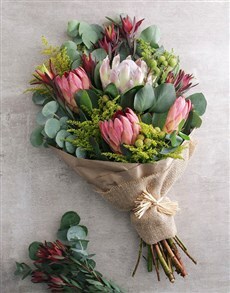 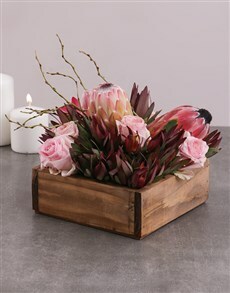 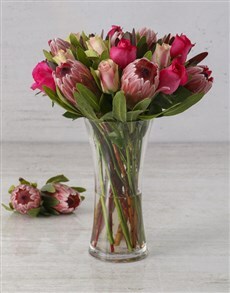 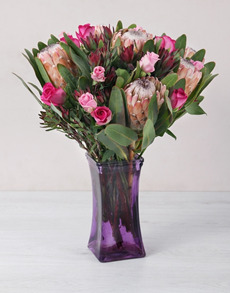 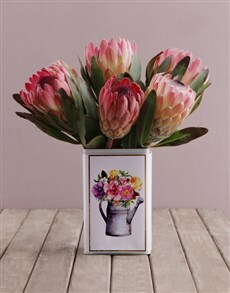 Place your order today and have NetFlorist complete your protea flower delivery, sameday. 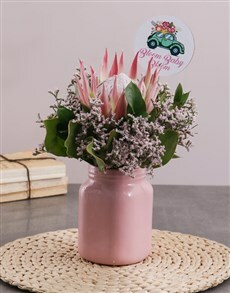 We deliver to areas all across Pretoria including Garsfontein, Menlyn, Atterbury and more!